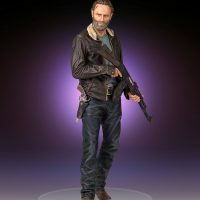 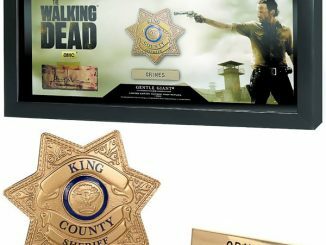 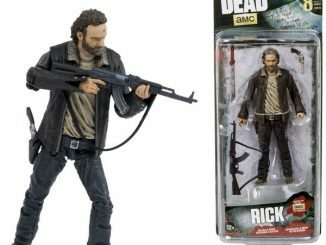 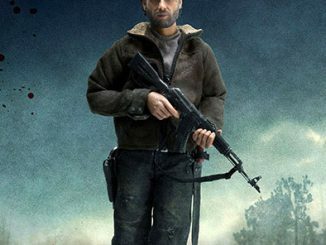 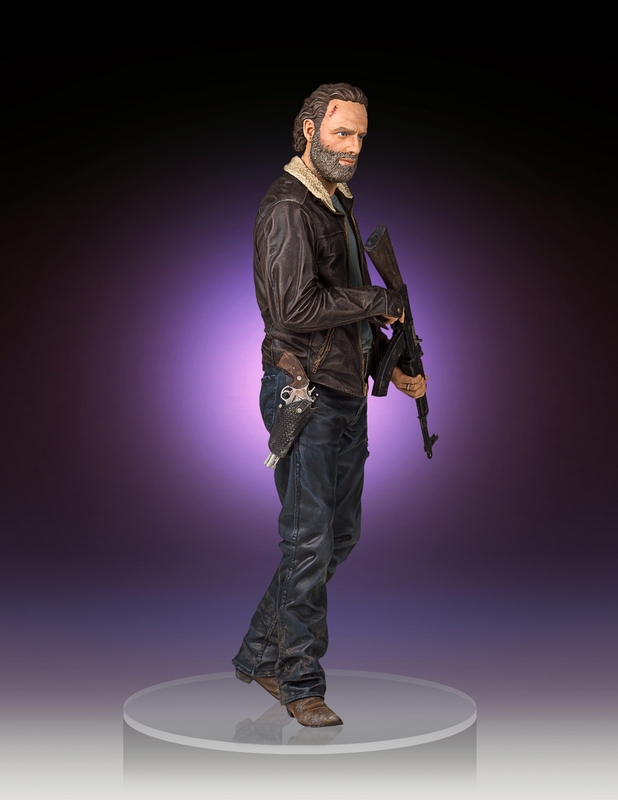 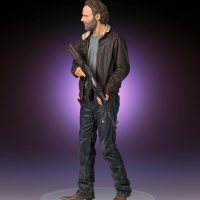 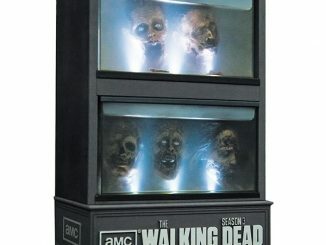 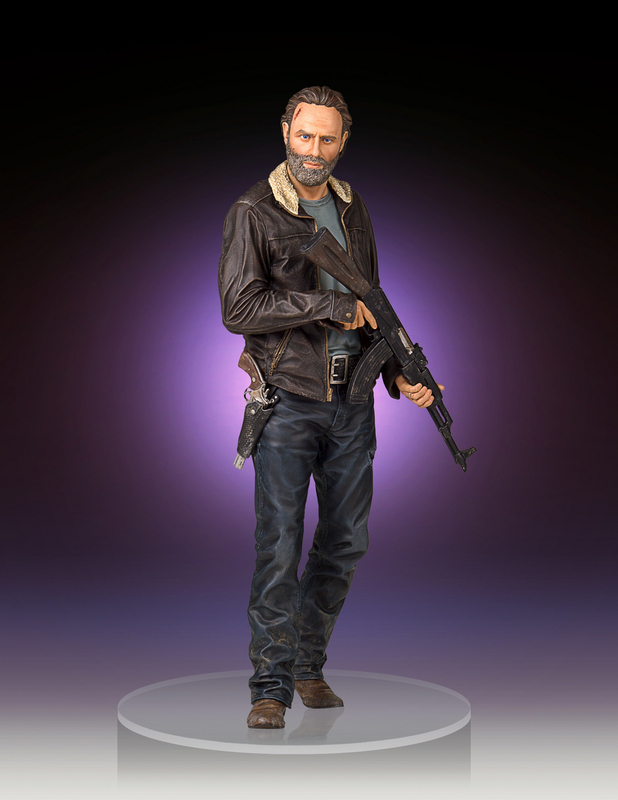 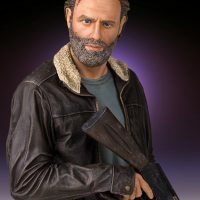 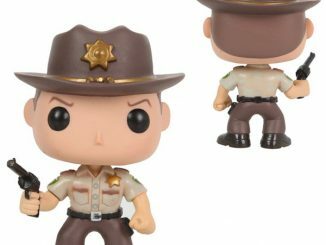 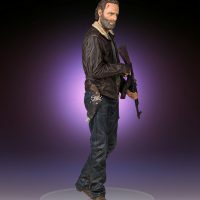 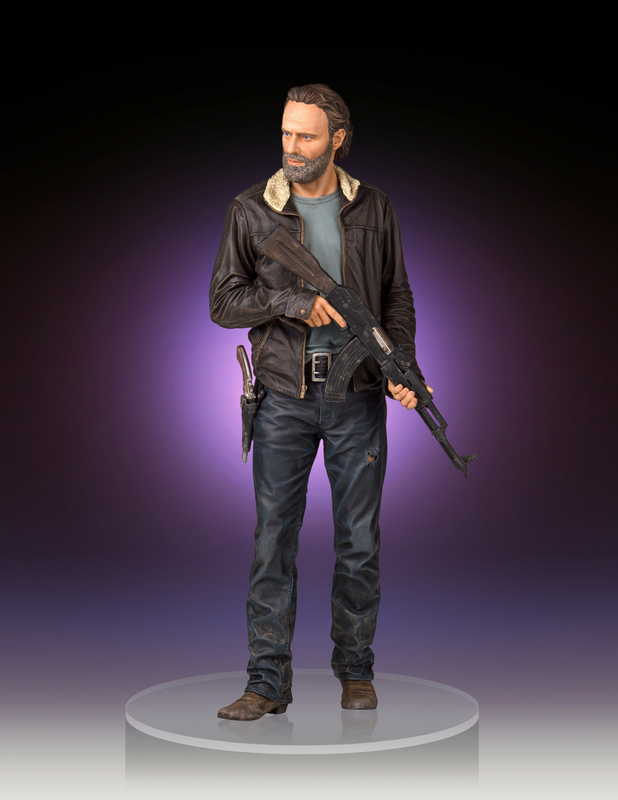 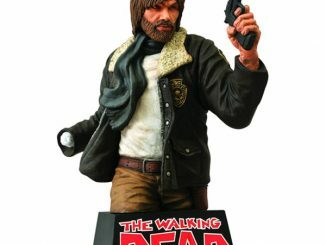 Once a cop, now the leader of the Ricktatorship, the Walking Dead Season 5 Rick Grimes 1:4 Scale Statue reveals a banged-up man who knows how to unleash the crazy when things go sideways. 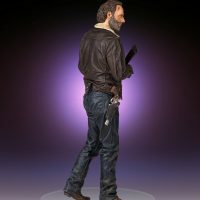 His wife slept with another man, his kid doesn’t know how to stay in the house, and he can put any walker to shame with his talent for ripping out a man’s throat with his teeth. 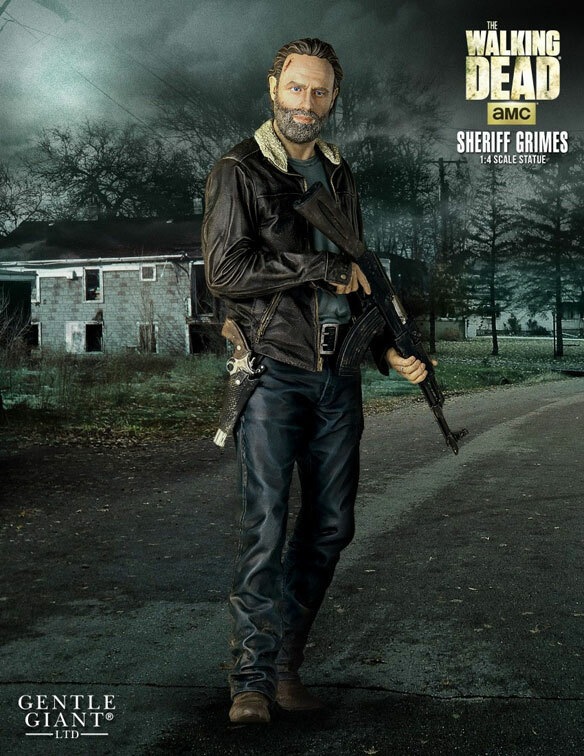 Rick Grimes is a survivor, fighting the dead, fearing the living, and putting a bullet into anyone who threatens him or his makeshift family. 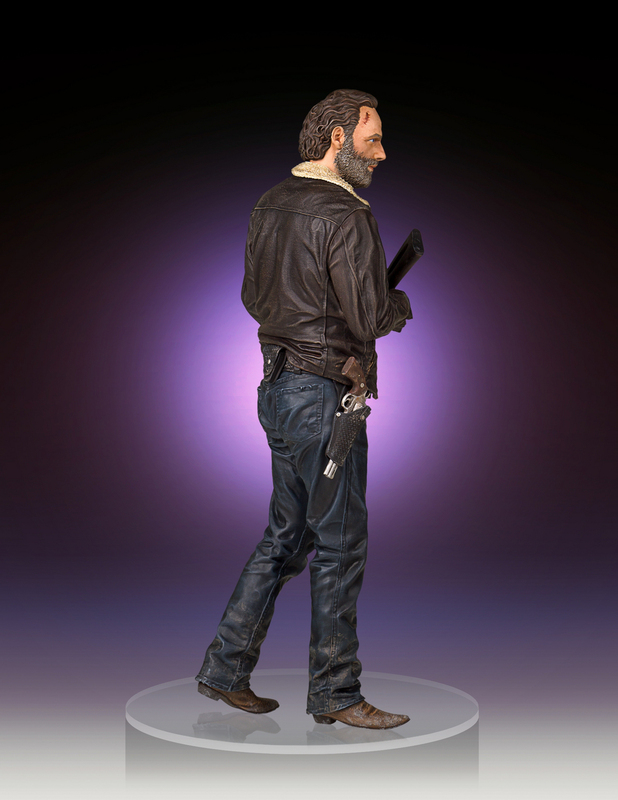 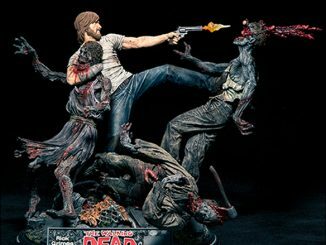 This 18-inch tall, 1:4 scale statue features Rick after having a bad day (or five). 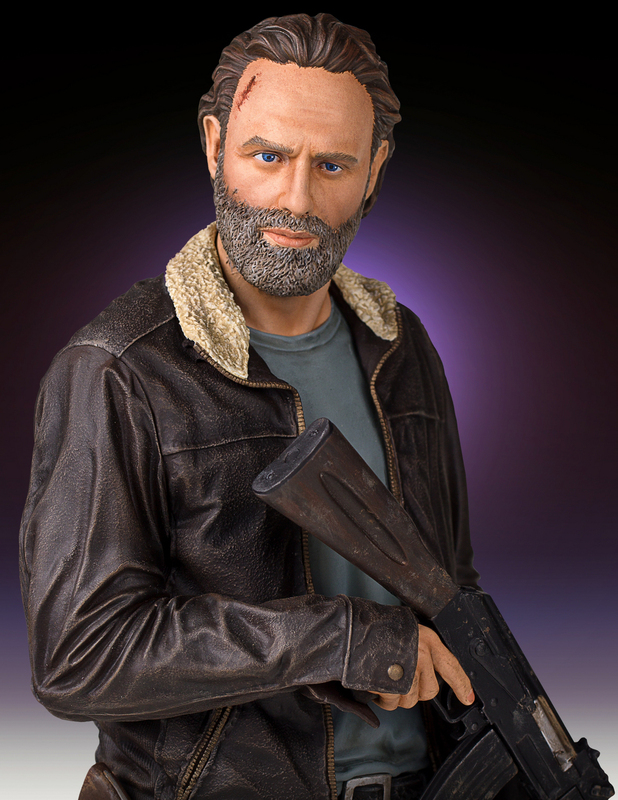 He has a few scratches and a couple of bruises, but he also has a rifle and a pistol so things could be worse. 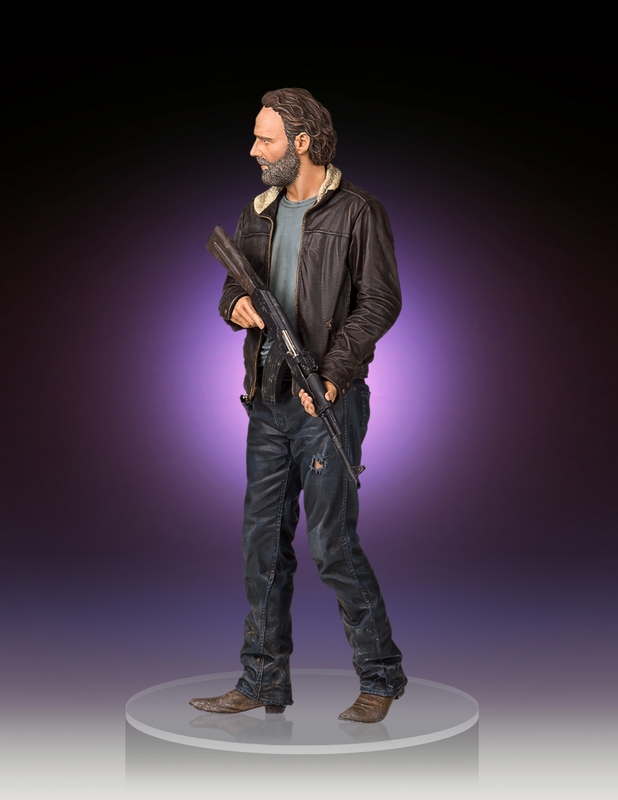 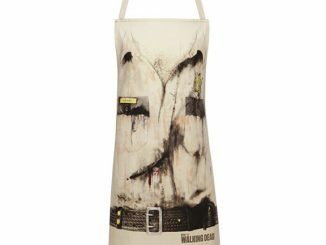 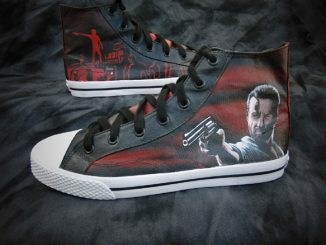 Digitally sculpted, hand-painted, and individually numbered, the statue comes with a certificate of authenticity. 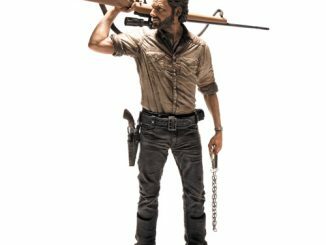 The Walking Dead Season 5 Rick Grimes 1:4 Scale Statue will be available October 2016 but it can be pre-ordered now for $399.99 at Entertainment Earth. 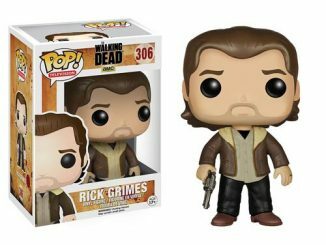 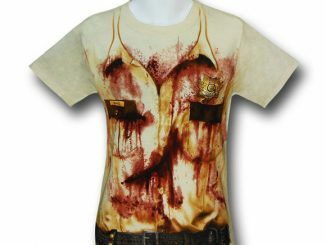 Rick Grims looks a bit boss-eyed!